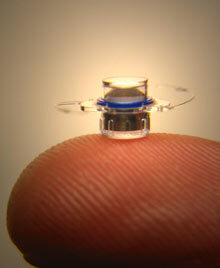 A miniature telescope ocular implant has been developed to help people afflicted with macular degeneration. The disease affects the center of the retina, an area of the eye that is important for reading and recognizing faces. 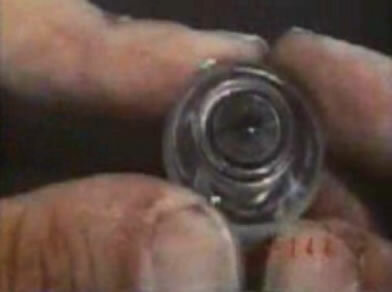 Part by part, we seem to edge closer to the eye-shaped camera that replaces Col. Austin's eye in The Six Million Dollar Man TV series. As I recall, Steve Austin's fictional electronic eye was able to magnify the image.